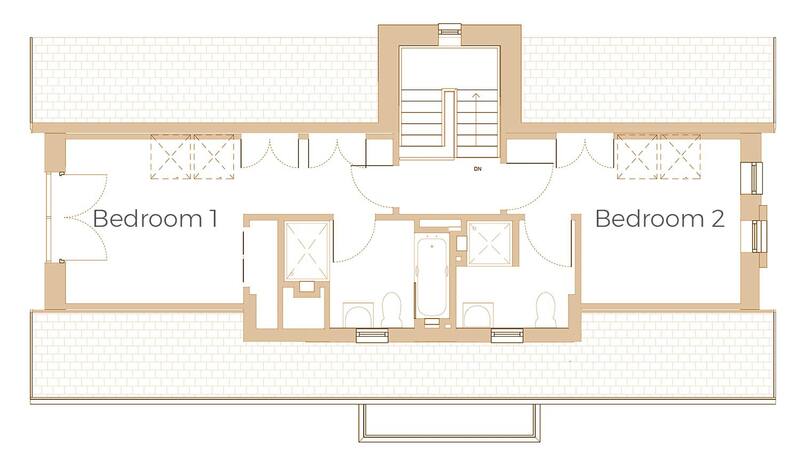 An individual chalet style three bedroom bungalow. 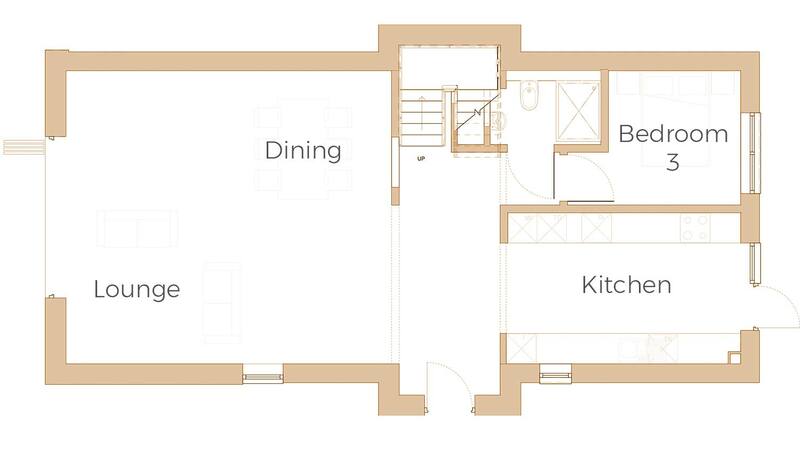 To the ground floor is a spacious open plan living area and one bedroom. Two further double bedrooms with ensuites to the first floor. Parking for two vehicles.